I love to garden especially this time of year. These plastic seedling pots from PandaPots are great. They are made from 100% recycled plastics. Another thing that I really try to spend some time on is finding products that are good for the environment. 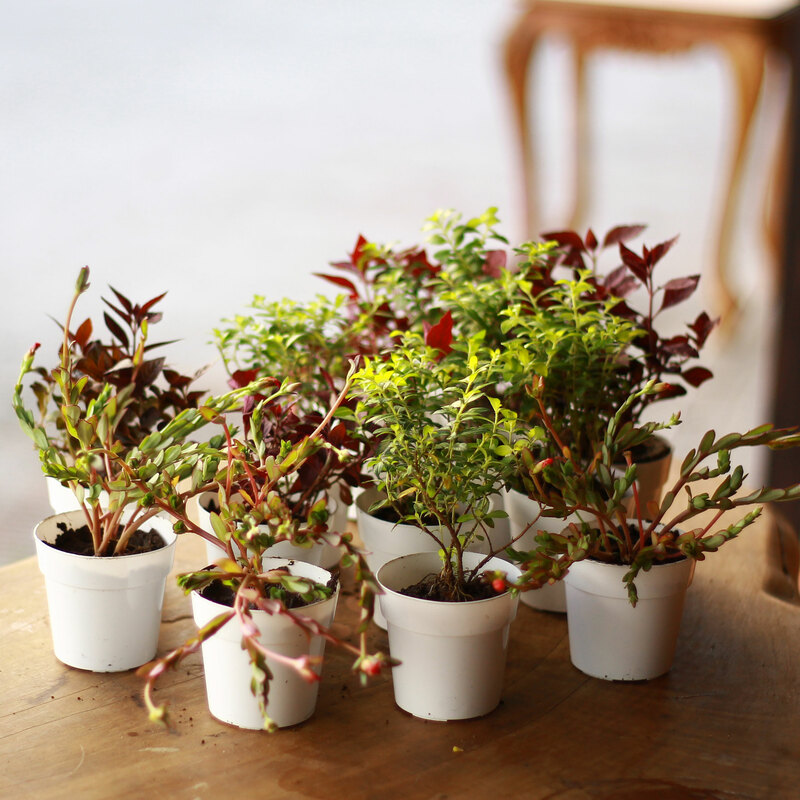 These pots are great because they are perfect for gardening in a environmentally friendly way. I like to use these for seedlings. So I start them out in these pots and then transfer them to the garden later. They are really cheap so they won’t break the bank either. I love them for in the house use. They are small and easy to use. You get a package of 50 of them, so plenty to do your gardening for the year. My kiddos love to use these for small projects like flowers. I let them plant their flowers and they can water them and watch them grow. They just love it. MADE IN THE USA! Normally for garden centers and nurseries, these are the best quality pots on Amazon. The thick, recycled, high-grade, polypropylene plastic is designed to eliminate brittleness and enhance flexibility.These pots are durable and reusable, year after year. Just the right amount of drainage holes at the bottom to let the water out, but keep your plants moist. LARGE SIZED SEPARATE POTS: Each individual pot has a 3″ diameter, and is 2.75″ deep. These are much larger than seed tray cells, giving you more time before transplanting. Where seed trays can be awkward to transplant from, separate pots are a breeze! They also can be used for Succulents and other small plants. 100% RECYCLED PLASTIC! Combine this with their long life, no other pots are this environmentally friendly. Gardening can often impact the environment due to a large amount of waste. Feel safe that in this instance, you are doing your part. MONEY BACK GUARANTEE! We are so confident you will love these pots, if you’re not completely happy, we will give you your money back. In stock, just click ‘add to cart’ and your pots will be shipped straight away. You can purchase these pots on Amazon!